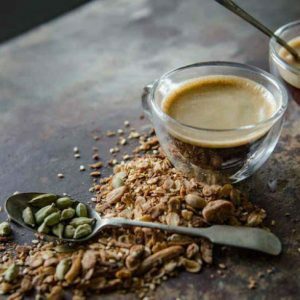 Make a great start to your day with this deliciously creamy coffee smoothie or serve as a hot day refreshment. 1. 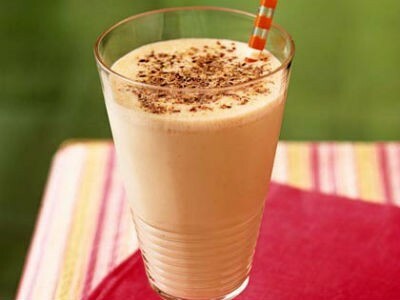 Combine the coffee, ice cream, milk and ice in a blender. 3. Pour into individual serving glasses. 5. Sprinkle a bit of cocoa powder and cinnamon powder. Tip: You can substitute Coffee Ice Cream with Chocolate Ice Cream and Milk with Chocolate Milk if desired. 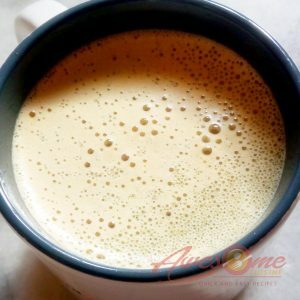 Feel free to comment or share your thoughts on this Cappuccino Smoothie Recipe from Awesome Cuisine.